Bronwen Rees UI Designer / Digital Designer from London with five years in the industry. 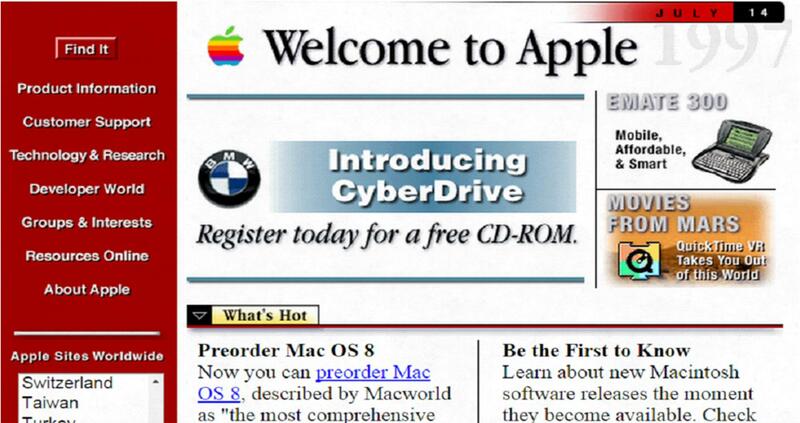 Websites have come a long way in a short space of time - It’s really quite amazing just how much some of the sites belonging to the last decade’s most established brands have changed from their first iteration. 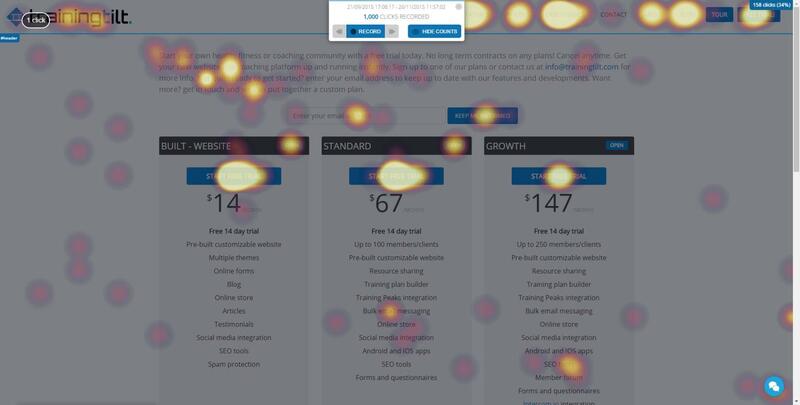 The word “persuasion” is often associated with manipulation, trickery, and - especially for a designer - use of dark patterns. It’s earned itself a bit of a reputation. Nevertheless, let’s be clear that’s not what we are discussing here. Persuasive design can improve user experience by making a site easy to use - understands psychological triggers, the behavior of users and engages them. 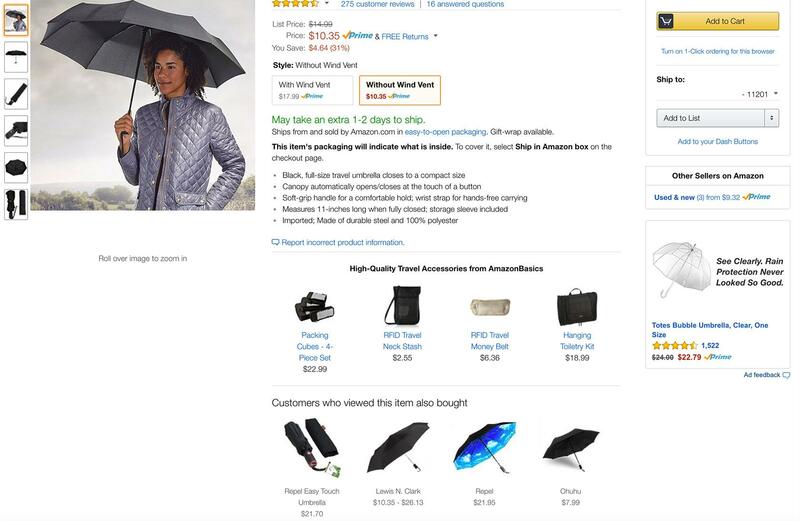 For example, Amazon persuades users to keep buying more by recommending alternative products and accessories, and employing mimetic, persuasive patterns by displaying “customers who viewed this item also bought…” options. In order to close the sale quickly, they also offer shoppers the ability to purchase items with one click. We are all spending a lot more time in an online world, and designers can use what they have learned from offline behaviors to craft better user experiences. Whether you want to tweak an existing website or build an app, persuasive design will guide and support the user’s online experience. As humans, we have an innate need for control. This is traced back to our humblest of beginnings. 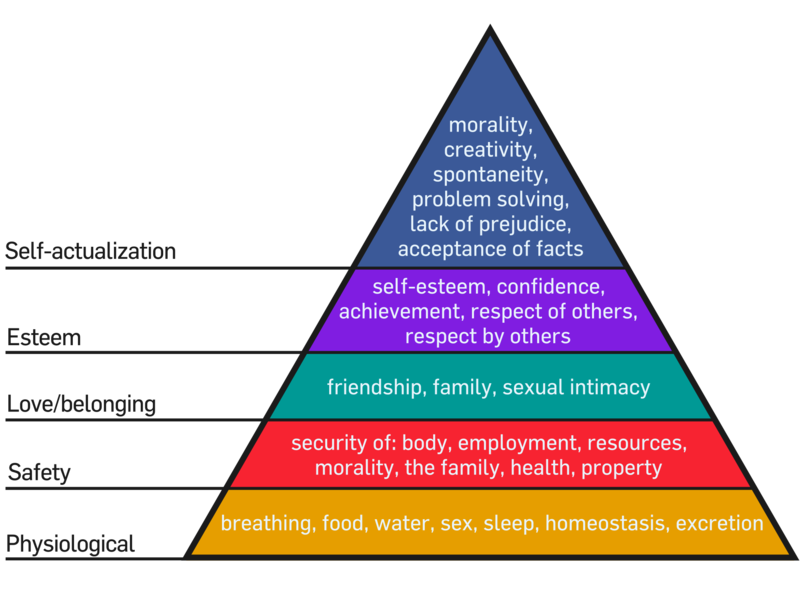 In coining the hierarchy of needs, psychologist Abraham Maslow named our most basic ones: health, food, and sleep. All these require a level of control over our environment. Realestate, an Australian property search website, succeeds in doing this by enabling users to filter all properties by their preferences, and giving them the option to sort by limited criteria. How do you design a digital experience that allows users to engage in desired behaviors that occur at the right moment? Motivation, ability, and trigger - a simple theory based on Fogg’s Behavioral Model - is ideal for anyone trying to come to grips with persuasive psychology. According to the motivation, ability, and trigger principle, behavior happens when a person is motivated, has the ability to partake in the behavior, and is presented with a trigger. When these three elements come together at the same moment is when a desired behavior can occur. Even if we don’t enjoy it, we are highly motivated to file our taxes. However, the US tax system, like every other country’s, is too complex to easily understand. 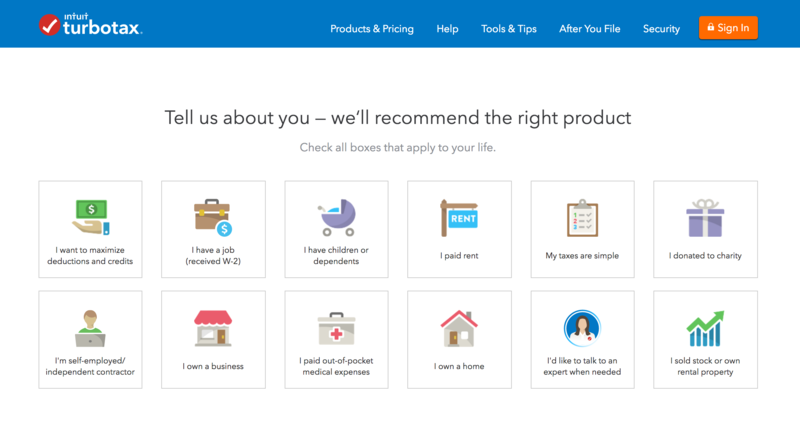 TurboTax has increased ability by allowing users to more easily complete their taxes by asking basic questions. Gone are the long documents—instead, TurboTax has created a workflow where users are taken through a simple step by step process. The final value proposition is the ability to easily file taxes electronically and send a payment - the trigger. Finding situations with exactly the right combination of motivation and ability with an effective trigger may feel artificial or unnatural. It’s okay if one outweighs the other. A good example is tweeting - motivation could be low, but the trigger may be there and ability is super high. >> Read more here about the affinity between UX and customer loyalty. 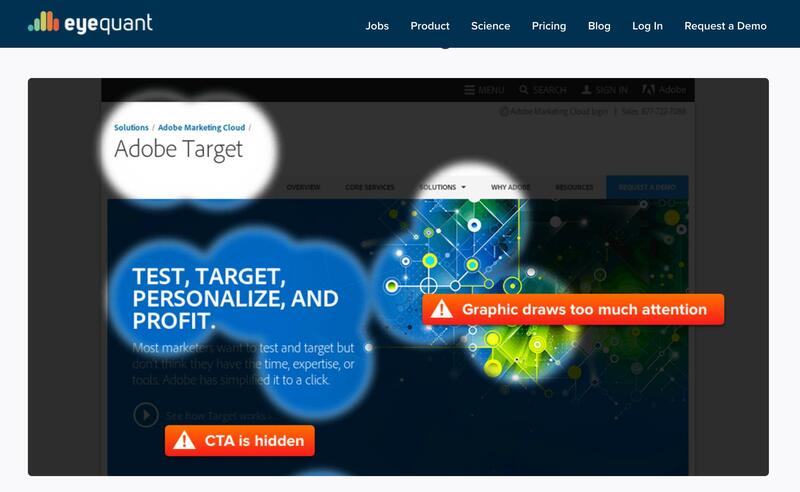 >> Read more here about how UX is more than just wireframes. Have you ever noticed that human beings naturally imitate the desires of other human beings? Human desire is, by and large, mediated desire. This theory, originated by René Girard, suggests that if someone shows a desire for an object, you will also desire that object. Advertisers love this - it has had demonstrated success. Mimetic desire theory means we want something more if we see that someone else owns it - a designer can harness this by using social proofing. An example of the “user proof” technique is testimonials. 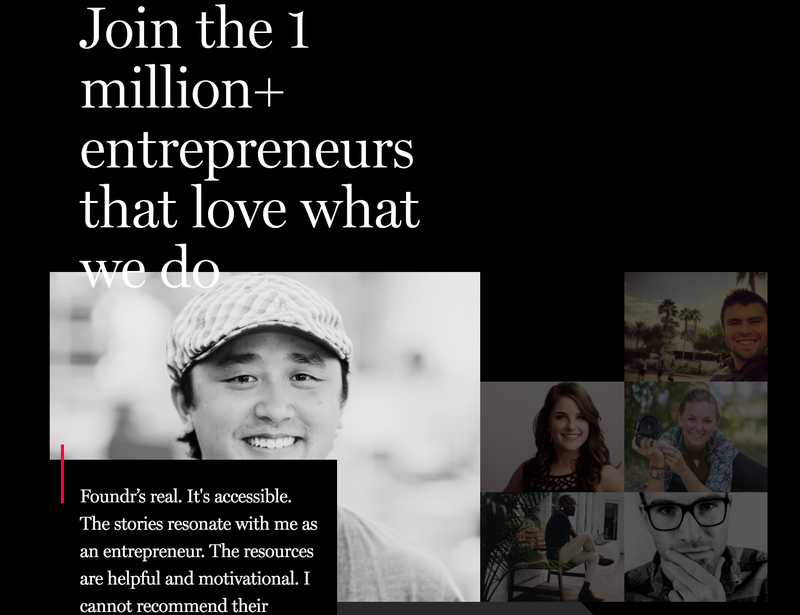 Testimonials work because they come from people who share the user’s desires and values. For instance, Foundrmag not only uses the voice of the user but also shows faces, thereby triggering the mirror neuron system. Another implementation is “expert social proof”, where your product gets a stamp of approval from a credible expert, such as an industry blogger. This can come in the form of a Twitter mention, a press quote, or even a blog post. 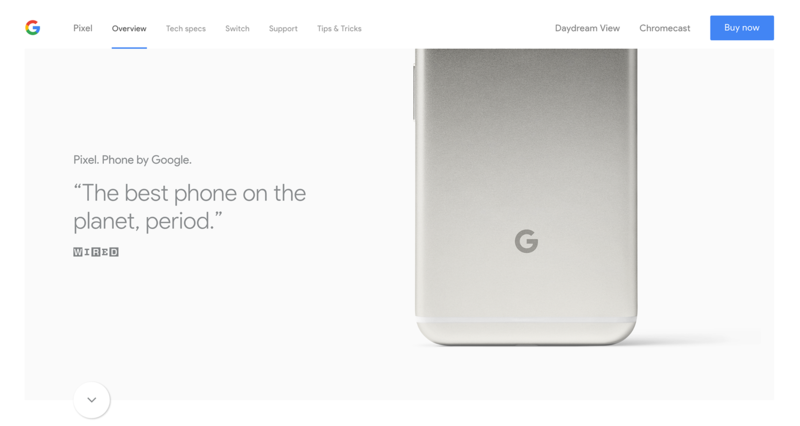 Google uses this technique in their latest campaign for the Pixel phone. It is an exciting time for designers - we have the resources and research to underpin all our work. We will see many new design opportunities, and psychology in general will play a direct and essential role in these developments. Persuasive design isn’t evil. It’s a tool, and like any tool it can be misused. However, with the right research and thoughtful application, it can be a valuable addition to any designer’s toolkit.